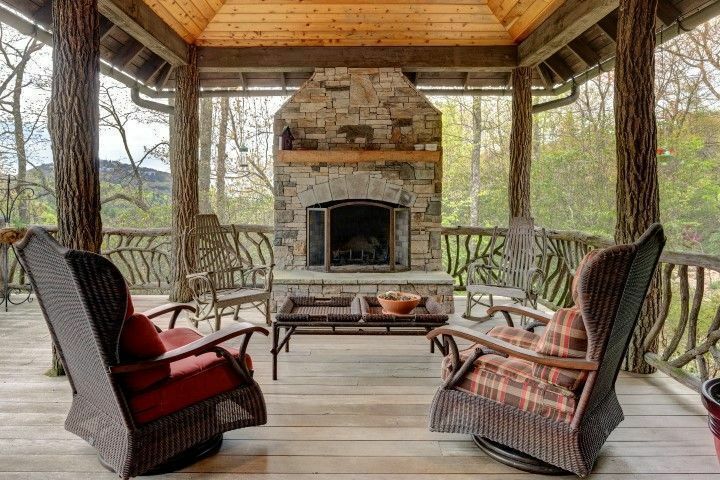 When it comes to buying Highlands real estate you should really linger and enjoy each home on your search. Looking at homes with an eye on buying should involve a through search of each and every property. Buying a home is a big investment and making sure the home suits you, your family, and your needs is essential. Make sure your Highlands REALTOR knows that you want time in each home on your list. When you are serious about a Highlands home for sale the time in the home should be spent perusing all of its details. Open drawers and cabinets in the kitchen and bathrooms. Make sure you examine closets and how useful the storage is. Look out the bedroom windows and perhaps even stand in the shower. The more you see the more you can ascertain whether a home fits your family and your lifestyle. Contact our team at Berkshire Hathaway HomeServices Meadows Mountain Realty today to learn more about a Highlands property search. We welcome the opportunity to update you on current market conditions while getting you familiar with the buying process. Let our knowledge and experience serve as your guide to buying Highlands real estate. Click here to read “Here’s Why You Should Totally Snoop When House Hunting” from House Logic.